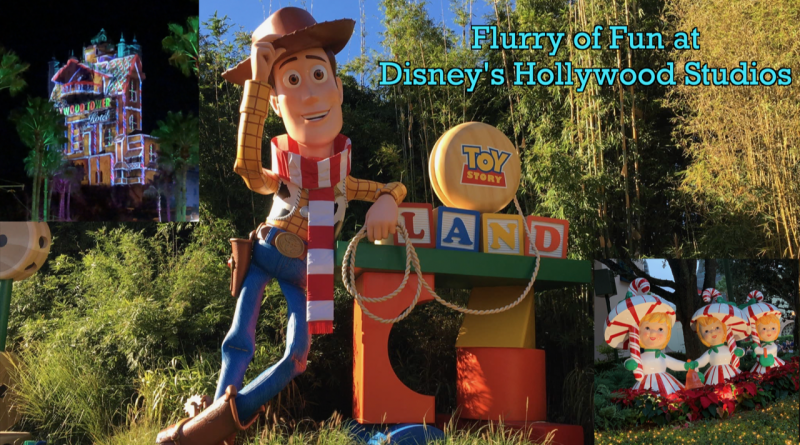 I finally experienced Flurry of Fun this year at Disney’s Hollywood Studios. This is a holiday celebration that runs from November 8, 2018 – January 6, 2019. Between the decorations, Toy Story Land overlay and projection shows, I couldn’t wait to bring you with me in today’s video. 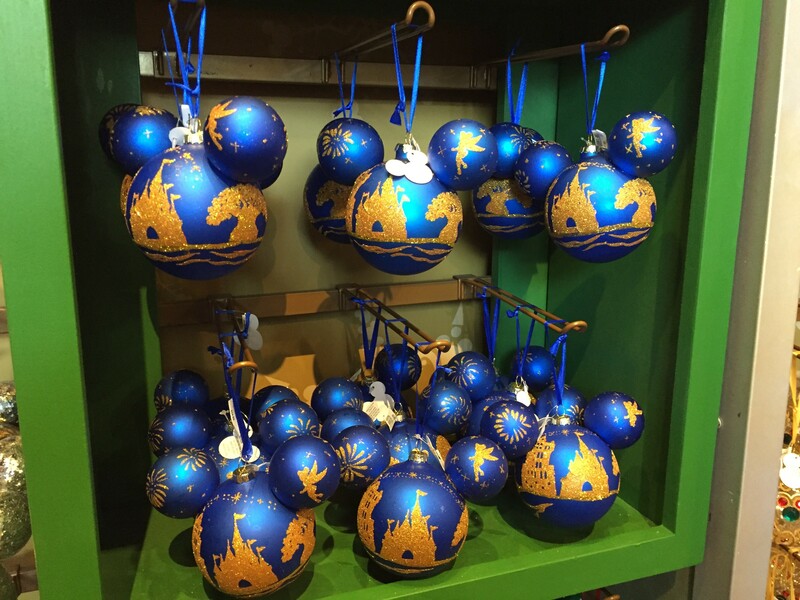 Have you been to the Studios for Flurry of Fun? How did you enjoy it? Let me know in the comments! Yes, was there the weekend of Nov. 9th. LOVE, LOVE, LOVE the snow!